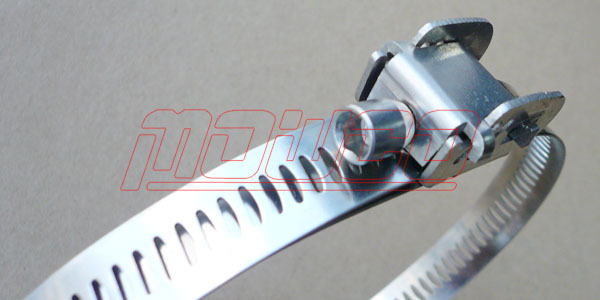 Stood the tensile force uniformly, with good sealing performance. 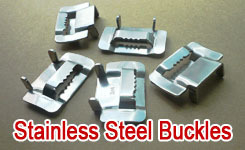 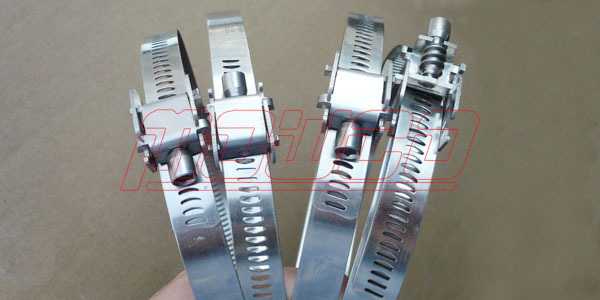 Stainless steel qucik release clamps are used in vehicles, ships, diesel engines, gasoline engines, machine tools, fire, and other mechanical equipment, chemical equipment of the ordinary full hose, nylon and plastic hoses, fabric hoses, hose connections and other interfaces of fastening and sealing. 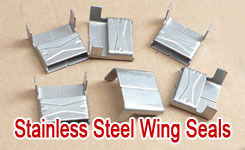 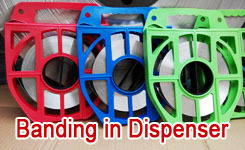 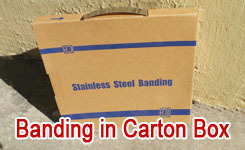 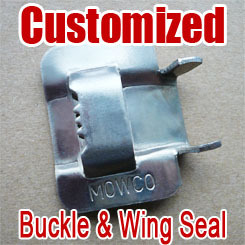 Mainly used for quick installation or removal requires the pipeline, the line of the fastening or sealing. 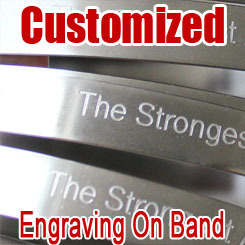 Any size can be customized according to your requirements.